The first thing to do when getting your financial situation under control is to create a budget outlining all your expenses and your income. Make a list of how much you spend on rent/mortgage payments, utilities, insurance, transportation, food, clothing, child care, pets, school, loans, and recreational activities. Taking the time to really itemize out your monthly expenditures will allow you to see where all the money is going and create a smarter and safer financial plan. Once you calculate how much is being spent, look at your total income after taxes. If you still have money going to the savings account after expenses then you are on the right path. If you are like most American’s and are spending more than you are bringing in, here are some tips to help! Monthly subscriptions can be a killer when it comes to draining your bank account or running up your credit cards. Take a look at all the services and products currently on an auto-renew status and make sure those are all necessities. Often times, you will find services you never use are costing you serious money every month. If the service is necessary, try to use a pay as you go model so you can cancel at any time. 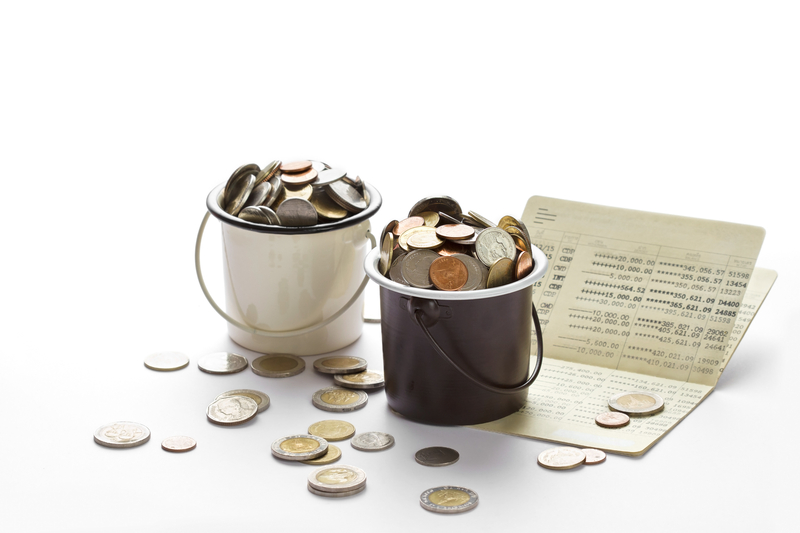 At the end of each month, it is a good idea to take your income and start dividing it up among your different buckets. Your main buckets will include payments towards rent, insurance, food, and transportation. You may also need buckets for tuition, student loans, recreation, etc… Once you have established where all your money is going and what percentage is going to each bucket, you can create a plan to lower the major costs. Ideally, 35% or less of your monthly income should go to your rent payment. If you are above that, it may be a good time to see if you can negotiate a better deal or relocate to more affordable housing. Do the same for each bucket and note where most of the money is going and start to think of ways to relieve that bucket. You never know when an unfortunate financial situation may occur. Loss of employment, unexpected medical bills, or weather damage are just a few examples of situations that can cause financial turmoil. To protect yourself from going into debt, create a new bucket for emergency savings and put a small percentage of your monthly income in that account. Being prepared for the worst is the safest way to sleep easy at night!